Old Town is gearing up for its next Alive After Five, this time on the 4th of July. 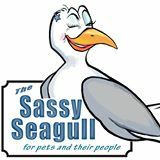 Sassy Seagull will be serving red and white wine along with small snacks and customers will receive a free gold or silver cork keeper with a $30 purchase. 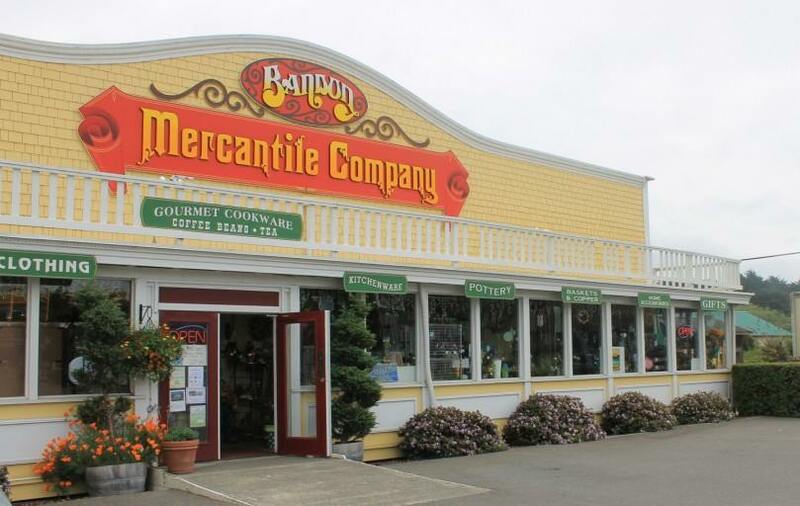 Bandon Mercantile will be open until 7 and will be offering complimentary wine and coffee while displaying new products. 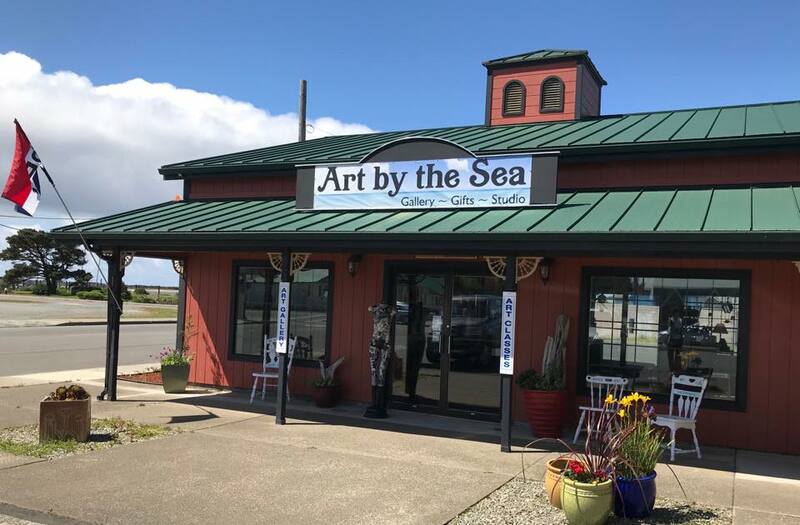 Art by the Sea Gallery will have Red, White and Blue (maybe non-alcoholic) to drink and will also have light snacks . And Stillwagon Distillery will be participating with a couple of sample cocktails and rum tasting. The Special 4th of July Edition of Alive After Five runs from 5 to 8 PM. Alive After Five features art, music, food, refreshments and other activities throughout Old Town. As always, there will be a wine walk included. To participate in the wine walk, commemorative glasses and walking maps will be on sale for $10 at the Glass Picnic Shelter on the Boardwalk but not until the event starts at 5 PM.